A heads-up for boaters in Lafayette. 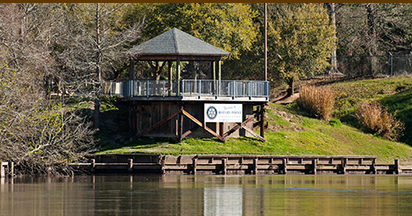 Bayou Vermilion District announces today that the Rotary Point boat landing off of West Bayou Parkway is closed for at least the next two months. The boat landing is expected to reopen by June, following construction on the bulkhead and dock.